The average lifespan of a great logo is roughly 15-20 years. Coca-Cola, Nike and Chanel are exceptions to the logo longevity rule due to recognition and strong brand loyalty. When you want your brand to stand the test of time, follow these four important considerations when designing a logo. From an early development stage, toddlers can make visual associations with circles, rectangles and triangles. Adults naturally scan logos the same way children do—as a series of simple shapes. Choose one or a combination of the three above shapes for your logo—this visual decision creates a quick read and a more stable mark. For more on the psychology of shapes check out this article from CreativeBloq. Give or take, the average person can see more than 10 million colors. When choosing colors, take into consideration those who have color blindness and/or low-vision impairment. Black and white is a tried-and-true route to go for high-contrast logo results. If your logo contains an array of vibrant hues, be mindful of what your color choice says about your company. Fast-food logos tend to use warmer tones to induce mouth-watering appetites, and the medical industry goes for cooler hues to promote trust, care and responsibility. This point is subjective and debatable—where fast logo trends can be debated and won is how often a logo is modified and who your audience is. Younger generations are accustomed to receiving thousands of online ads a day. To stand out from the crowded ad space, your logo needs authenticity that aligns with your audience’s needs and beliefs. 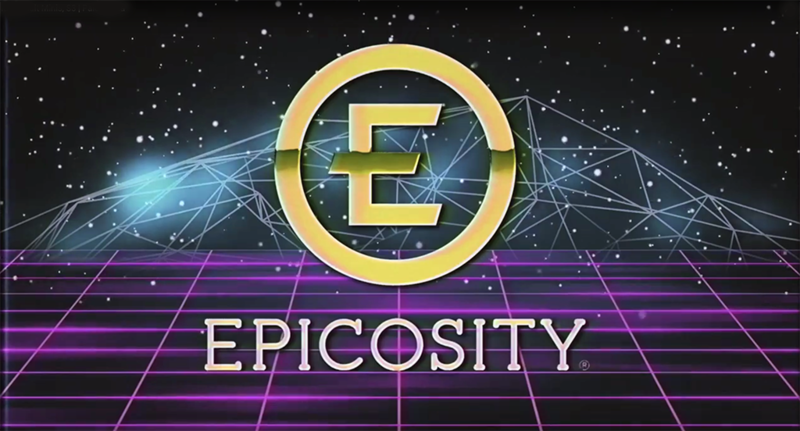 Take Epicosity’s "E" icon, for example—in many cases the logo follows core branding standards for building signage, press releases and stationery to help build awareness and recognition. Where the fun starts is with innovative outlets like video and social media. Epicosity’s Facebook "E" profile image changes frequently to reflect creative holidays, events or times of year—these iterations offer an opportunity for a brand to take advantage of "fast trends" without sacrificing overarching standards. How a logo looks on a two-inch embroidery patch compared to a 30-foot wall graphic will appear different due to scale and detail. On an embroidery patch, you may need to simplify the mark or thicken the line weight in order to meet stitching requirements. In contrast, when a logo is placed on a larger scale like a wall graphic, any imperfections within the logo are magnified and noticeable. To ensure your logo can work in both small and large environments, place the mark on as many mediums as possible to see how it scales up or down.